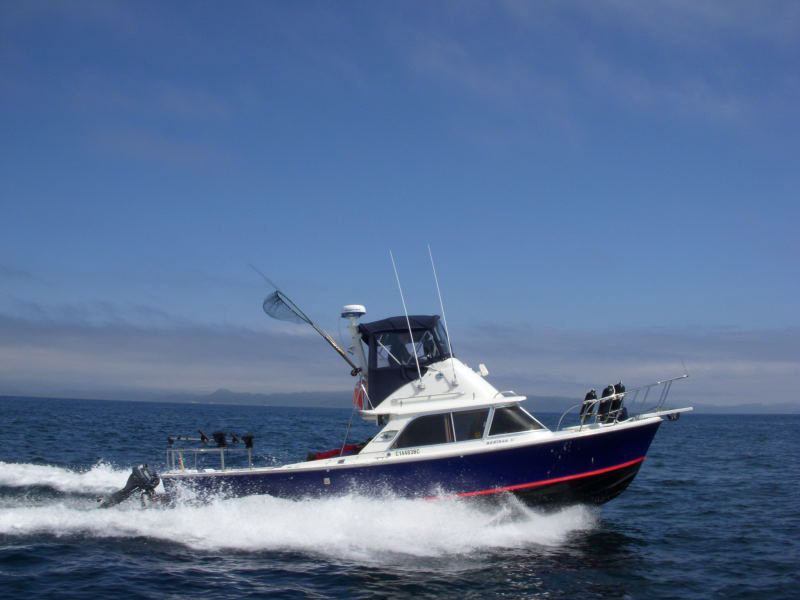 Our Fishing Charters have a proven track record since 1986 featuring four clean, comfortable 24-31 foot boats and quality gear in Port Hardy, BC. 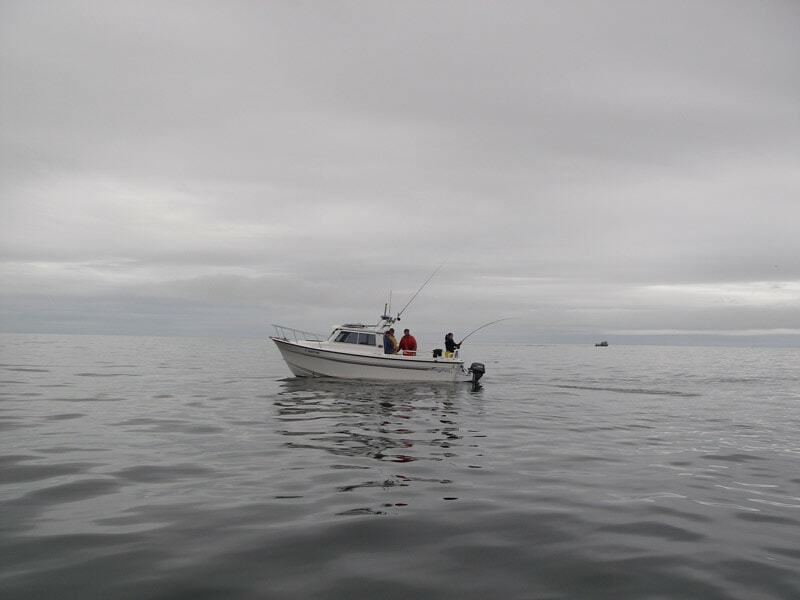 Try a best in class salmon fishing experience on Vancouver Island. Fish for Chinook, Coho, and Pink Salmon. 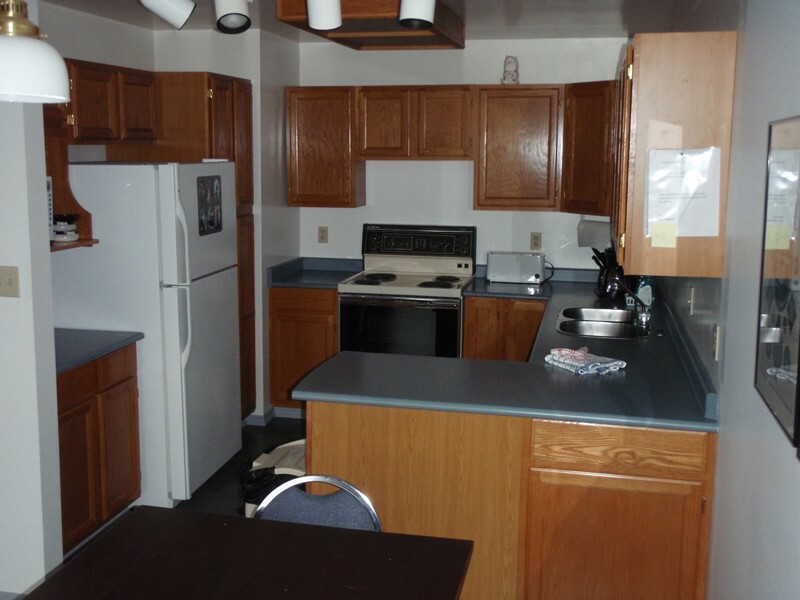 Try to land that 100 pound monster you've always dreamt about. Fish for Halibut, Lingcod and Snapper. 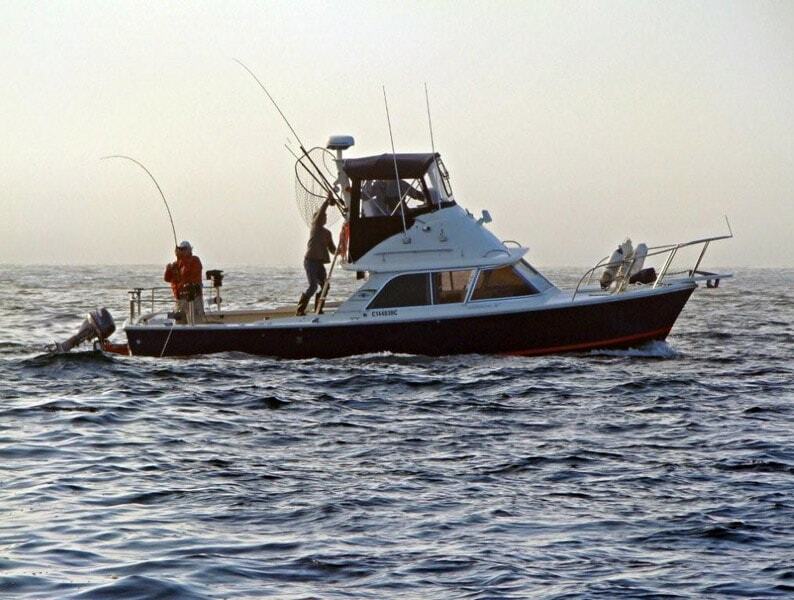 Our Fishing Charters have a proven track record since 1986. 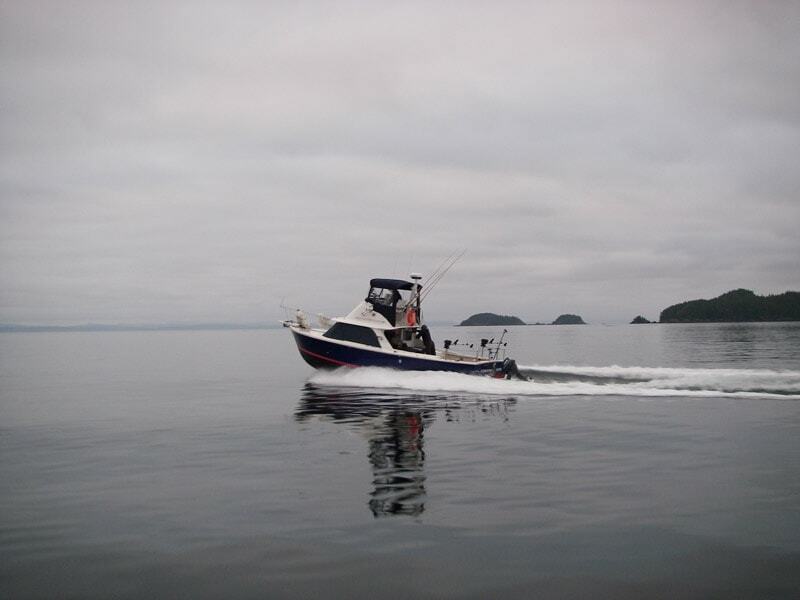 We have four clean, comfortable 24-31 foot fishing charter boats and quality fishing gear in Port Hardy, BC, Vancouver Island. 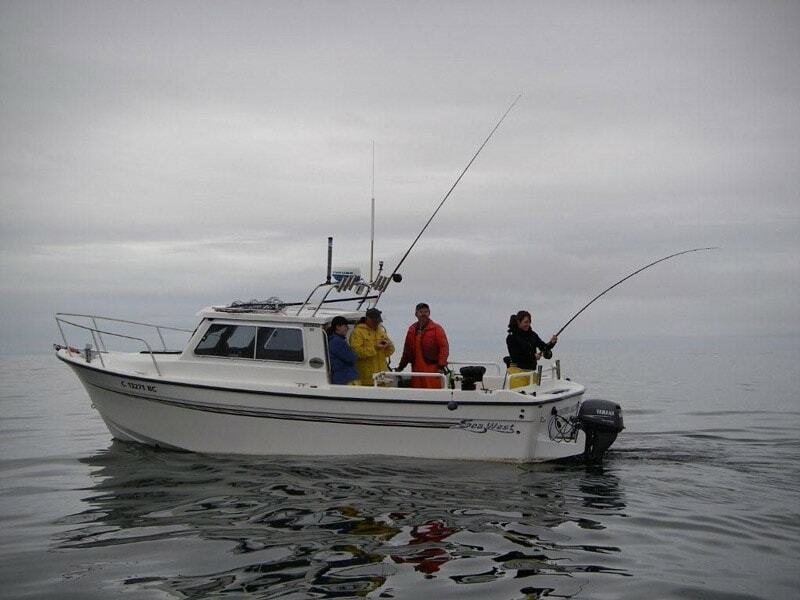 All of our fishing guides have many years of experience fishing our local waters of the Port Hardy area. 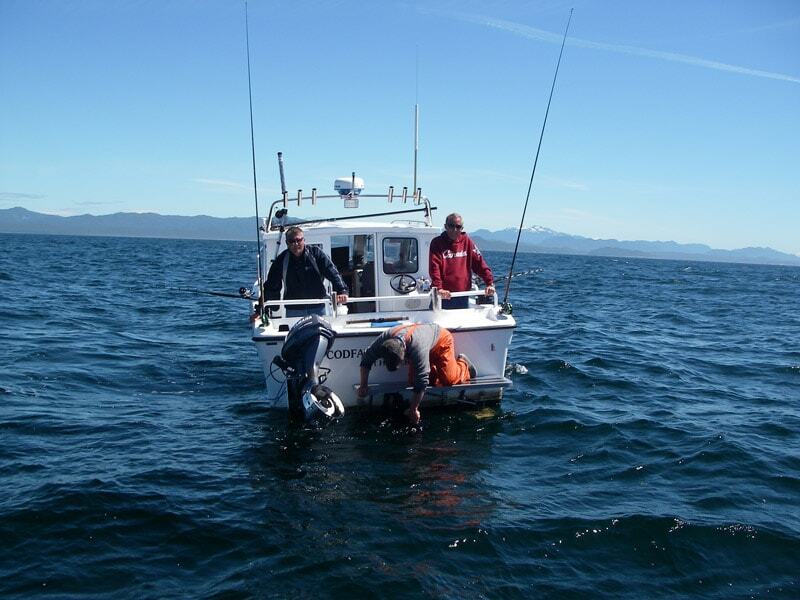 Try Salmon Fishing on Vancouver Island fish for Chinook, Coho, Pink Salmon or fish for Halibut, Lingcod and Snapper. 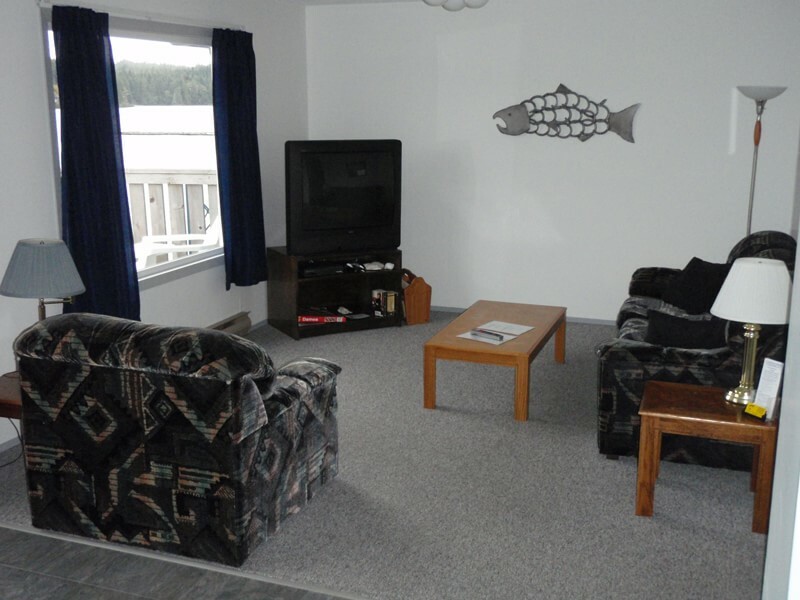 Salmon fishing in Port Hardy starts mid May and continues until the end of September. Throughout the summer fishing season with good catches of Halibut, Lingcod, Red Snapper and various species of Rockfish. We can provide evening restaurant recommendations or assist you with picnic planning or any of the other local activities. 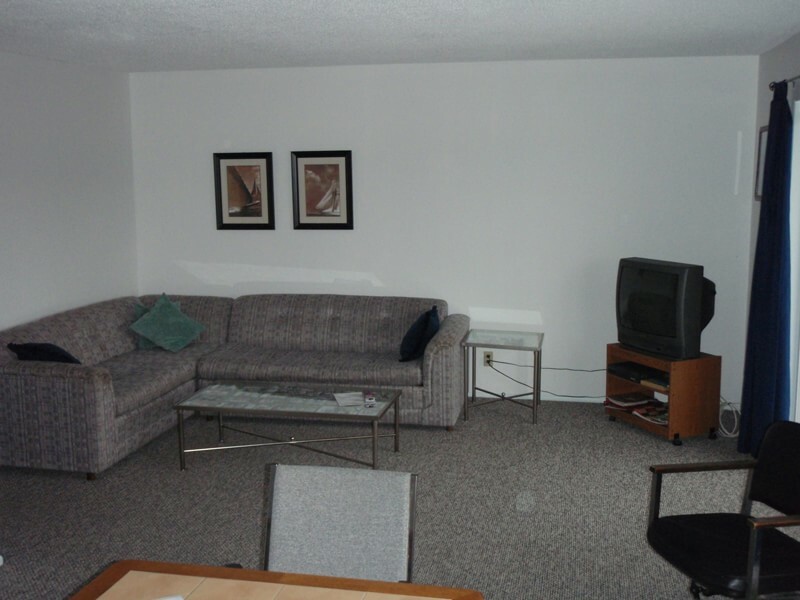 Enjoy accommodations and lodging in dockside condos with up to three bedrooms, full kitchens, satellite TV and barbecues. 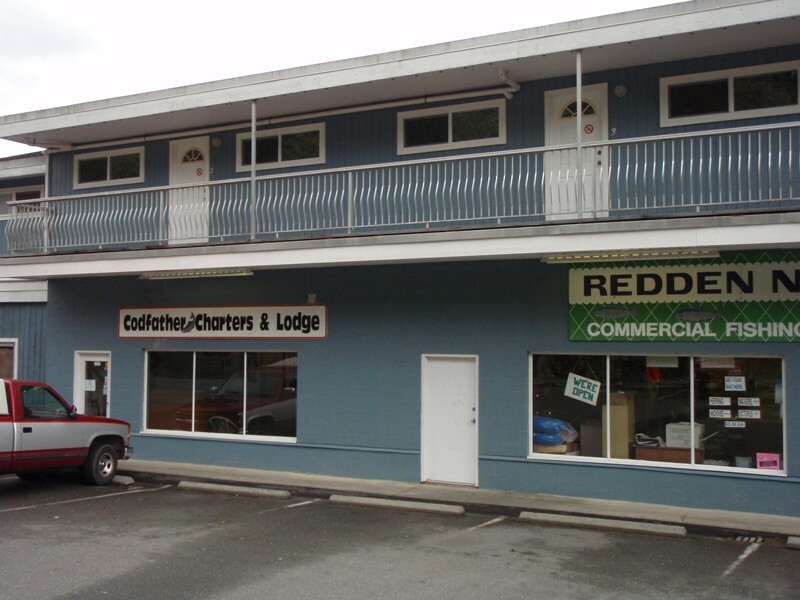 We’re certain you will be fully satisfied with your Codfather Charters fishing experience in Port Hardy. 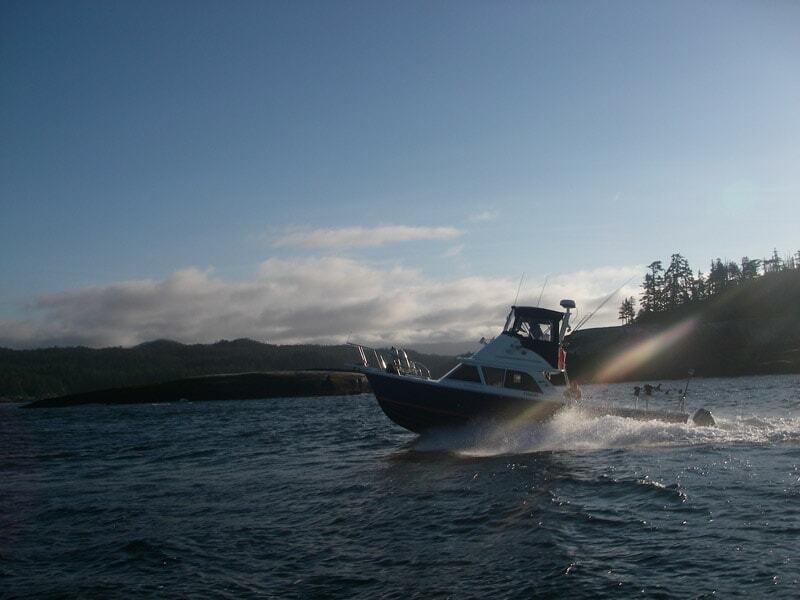 A Vancouver Island Fishing Charter company with experience can make all the difference in your fishing vacation. 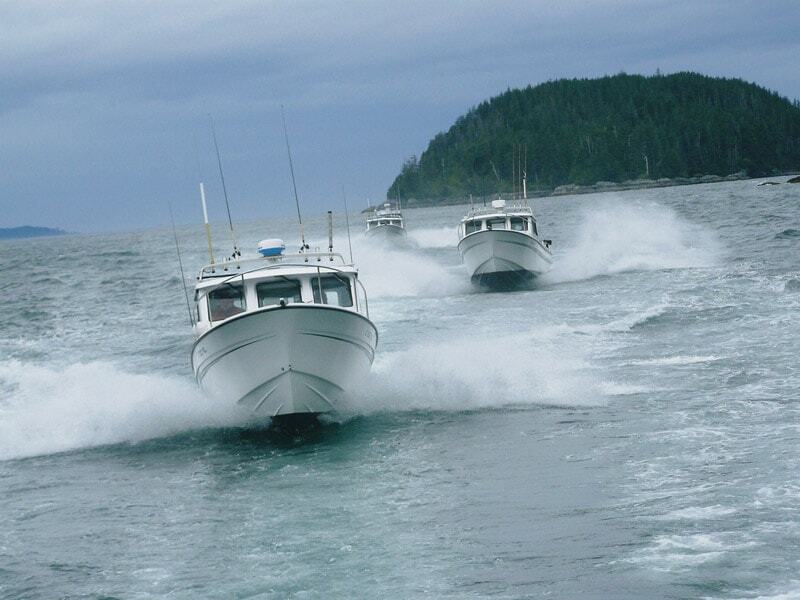 Enjoy some of the very best Salmon & Halibut Fishing in British Columbia. Our fishing boats are equipped with radar, GPS, VHF radio’s, fish finders, down riggers, and marine heads, for safe and comfortable fishing. With a 30 knot cruising speed, we’ll get you fishing quickly and safely. 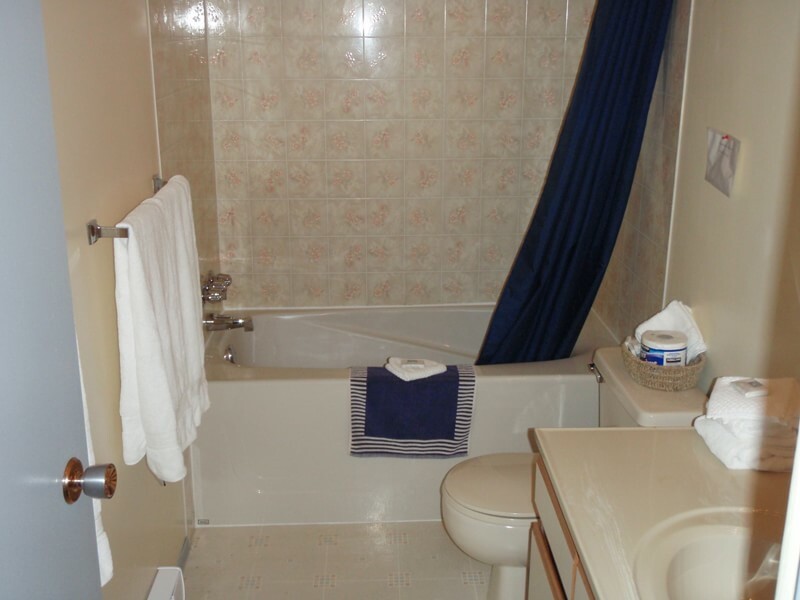 For added variety, you can enjoy scuba diving, whale watching (and bald eagle sightings), hiking, golf, scenic beach walks and winding down in the local pubs. 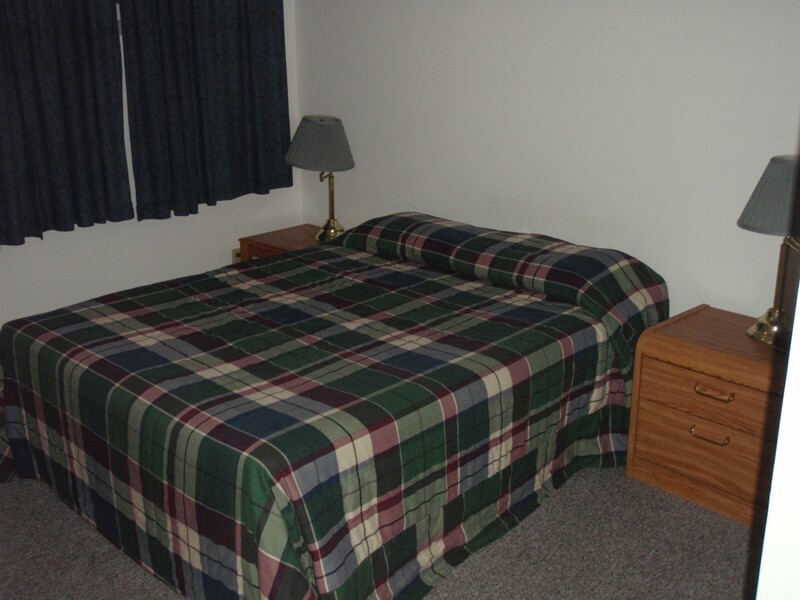 Our sports fishing operation can accommodate 12 to 15 people. You don’t have to be uncomfortable to catch fish! Coffee and refreshments are served on board. Relax and socialize with your friends while fishing. We do not offer uncomfortable, open fishing boats! VHF radios are used for safety and to communicate with other boats in your party. 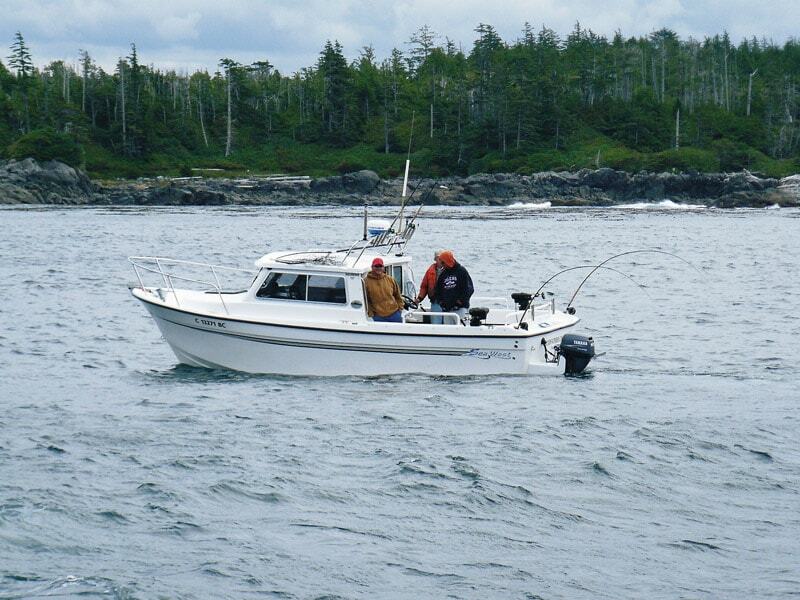 All fishing vessels are equipped with the best sport fishing gear available. 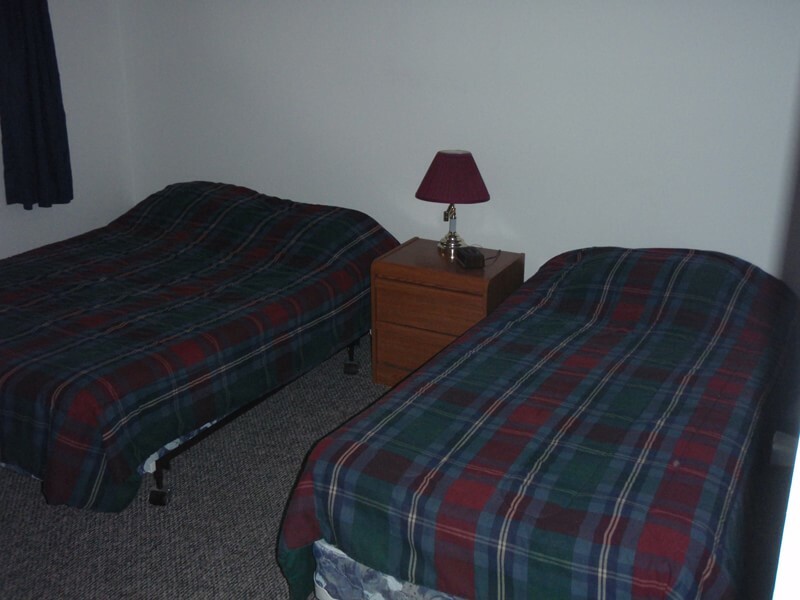 Mooching rods and single action reels (level wind reels available upon request) All gear for salmon and bottom fishing included. Another thrilling fishing charter experience with Codfather Fishing Charters. I couldn't have asked for more, not to mention the 110 lb halibut I caught. 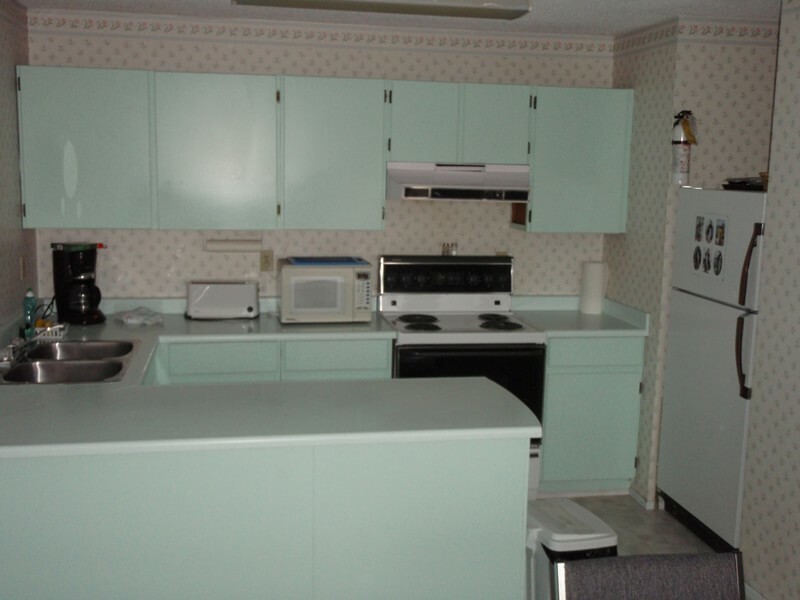 Fish were cleaned and freezer packed in Port Hardy, overall very professional and highly recommended!